If you live in Bentleigh or surrounding suburbs including Bentleigh East, and have a need to refinance your principal and interest loan to either reduce the term outstanding on your loan or to lower the monthly repayments, or you have an interest only loan that will shortly have to be rolled over into a principal and interest loan, you have arrived at the right place. Refinance Home Mortgage Bentleigh is a service offered by Oz Lend to assist the property owners of Bentleigh and surrounding suburbs to assist you to obtain the best loan in the market for your circumstances and the type of property you need to refinance. 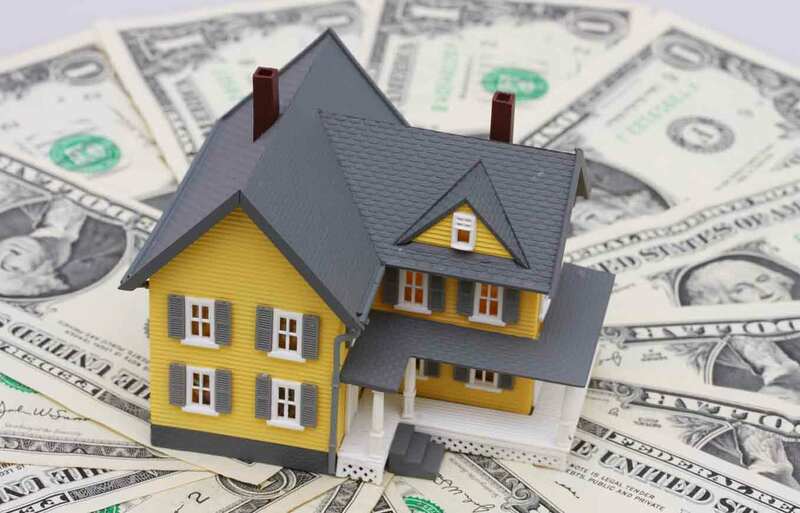 Oz Lend are experienced, professional mortgage brokers who have extensive expertise in the refinancing game. We have access to over 30 individual lenders including all major banks plus a range of speciality lenders. 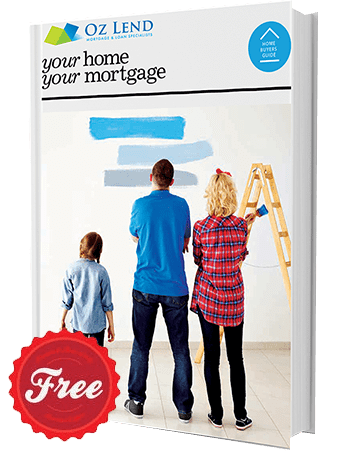 When it comes to the crunch, Refinance Home Mortgage Bentleigh, is a service you need to help you to navigate through the difficult waters refinancing a loan in today’s climate can entail. If you current loan is an interest only loan, and you are facing the time when it has to be rolled over into a principal and interest loan, it is vital that you make enquiries early rather than later, as to your future eligibility for a loan, and if eligible, to determine the likely increase (surprisingly large in many instances) that you may see in your required monthly repayment amount. Oz Lend provide our mortgage broking services from a shopfront in the Bentleigh East shopping strip. There is ample parking in the immediate vicinity. We offer flexibility in appointment times to meet the needs of emergency services workers, and others, who do not work standard hours. We also offer a mobile service for those who prefer to see their mortgage broker at home or at a work premises. 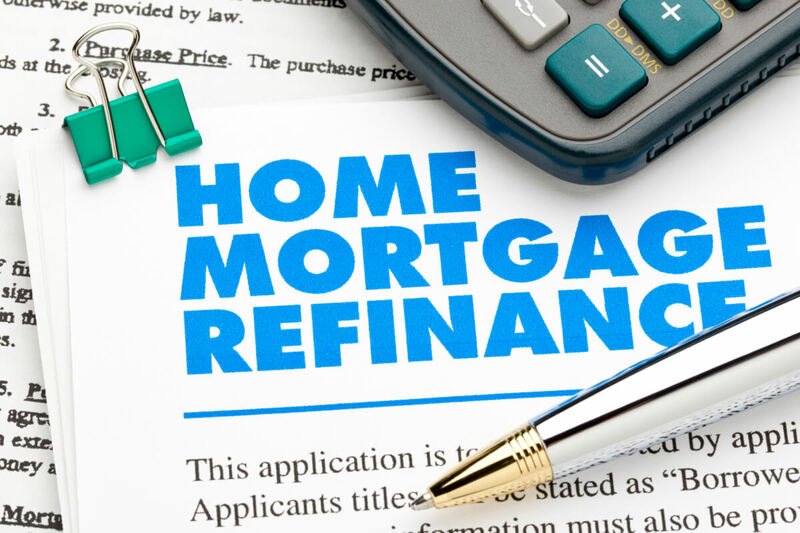 Whilst we focus in the main on providing mortgage broking services to emergency services personnel and their families, our Refinance Home Mortgage Bentleigh services are available to any home owner in Bentleigh and surrounding suburbs. Why not put our 16 years of local mortgage broking experience to work for you when you need to refinance your existing home loan. Call us now to make an appointment.